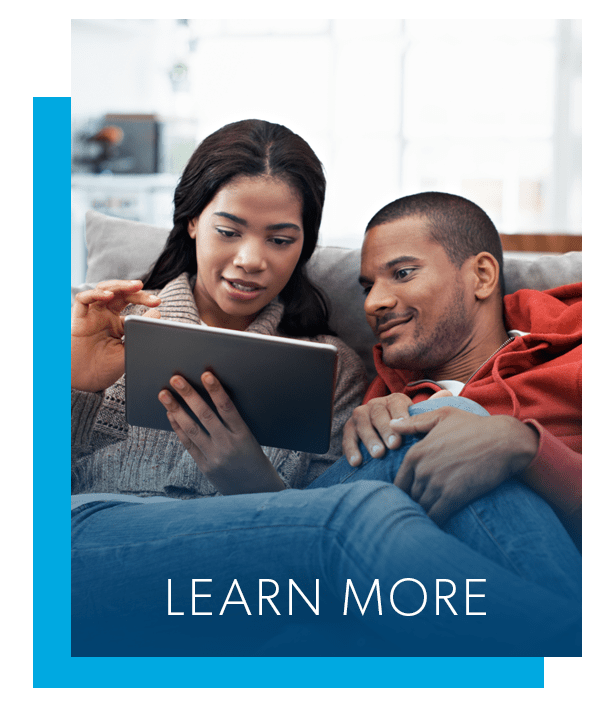 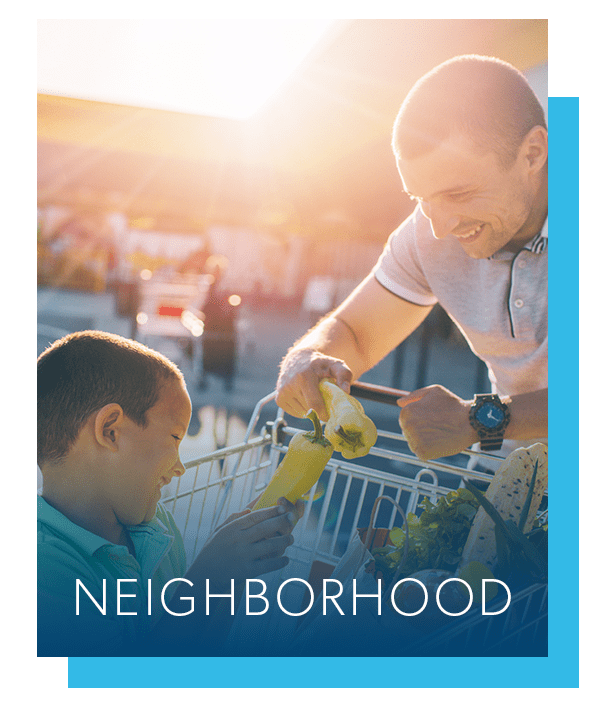 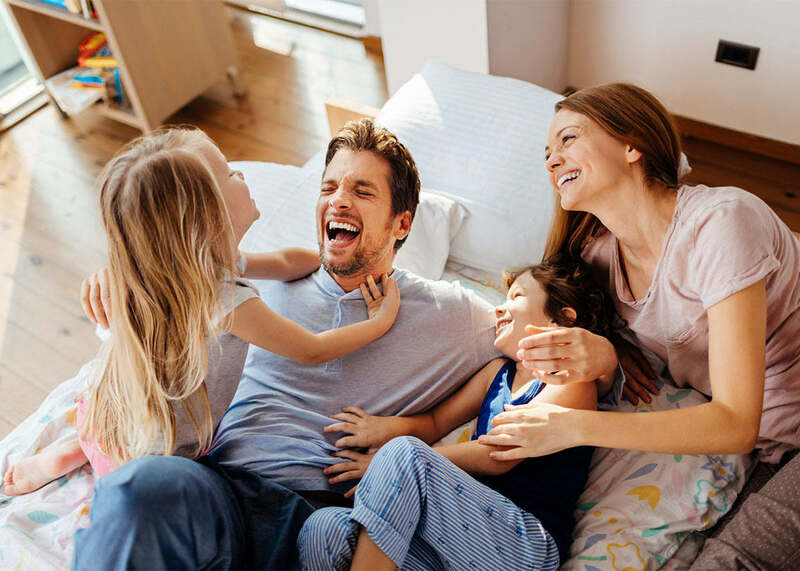 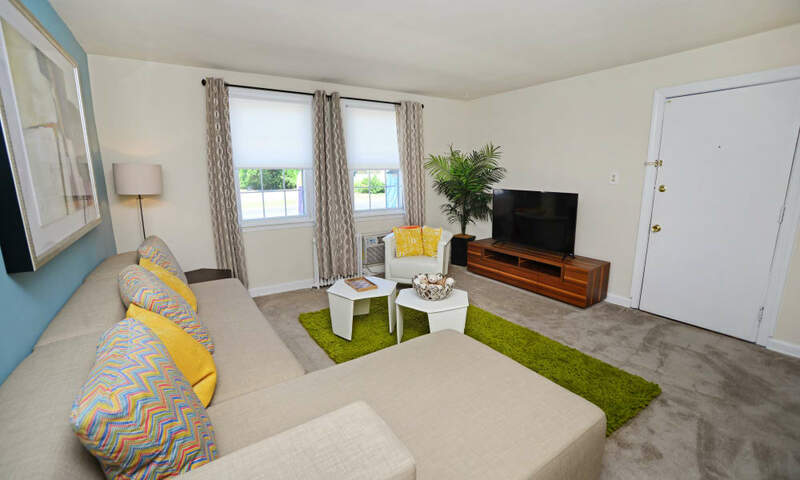 Save $300 On All Homes, Plus Get An Additional $200 Off If Moved In By 4/30/2019! 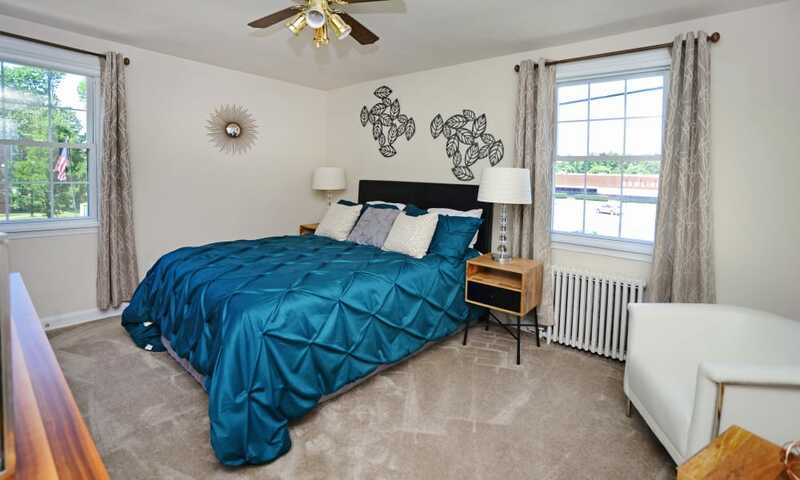 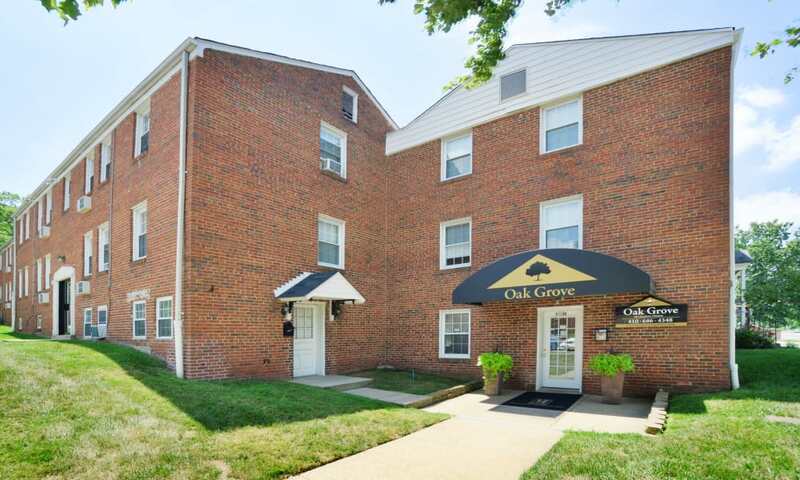 Finding an apartment or townhome for rent in Middle River, Maryland, is easy when you lease from Oak Grove Apartments & Townhomes. 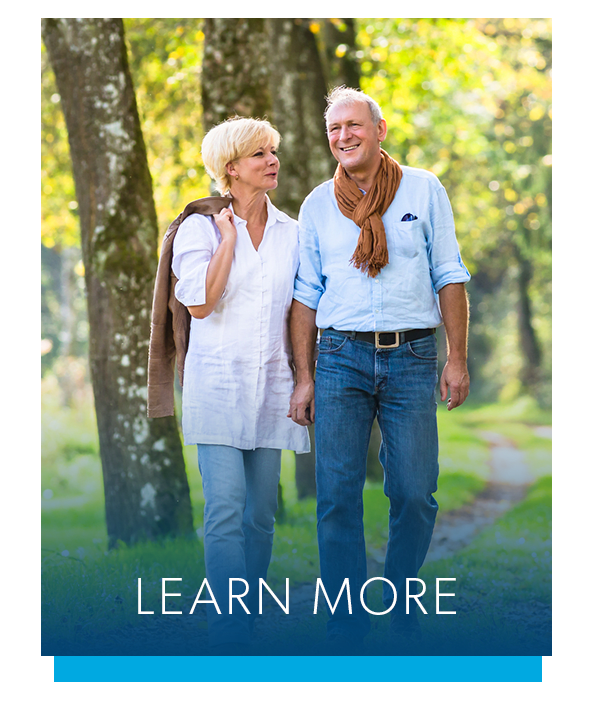 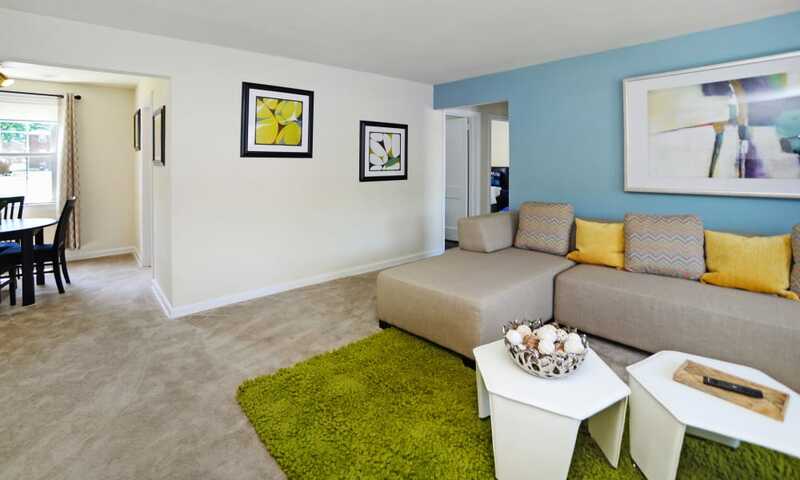 Our 1 & 2 bedroom apartments and 2 bedroom townhomes are just what you need to simplify your home search. 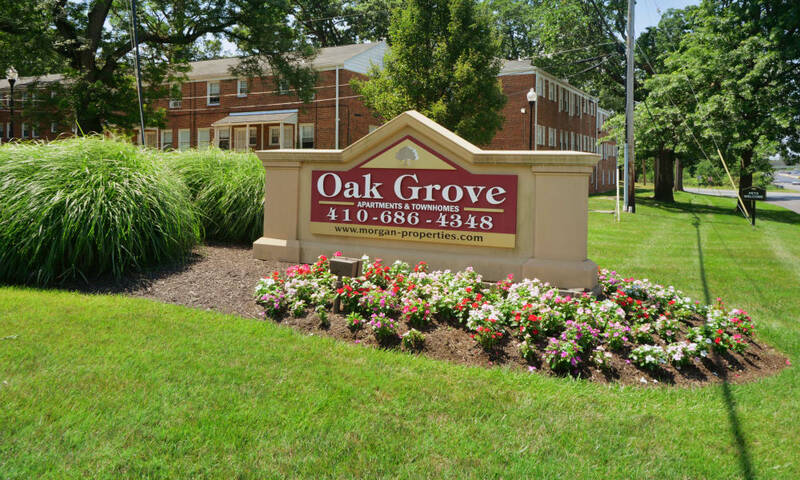 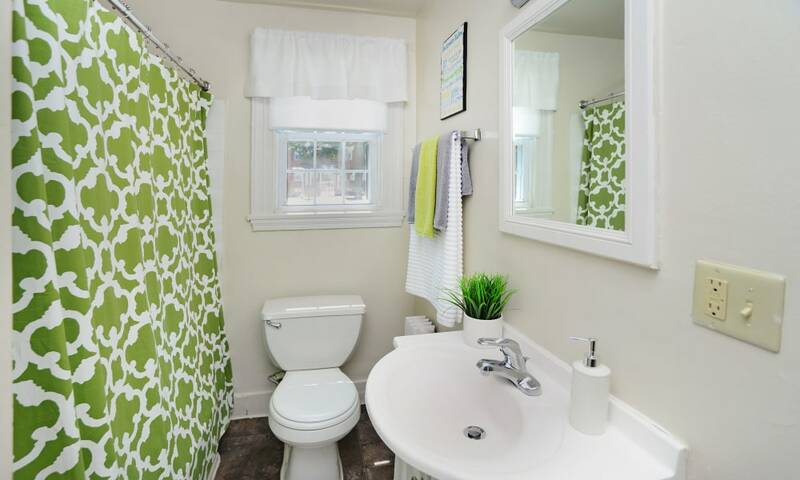 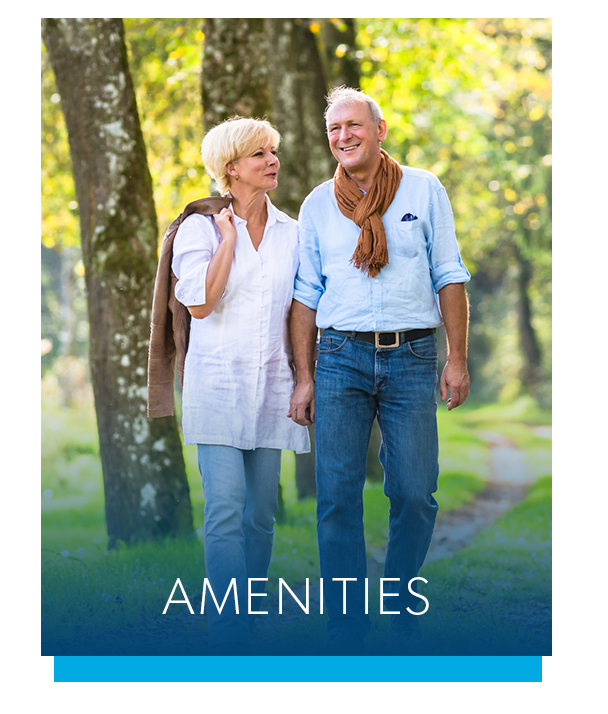 The amenities you want and the space you need is waiting for you at Oak Grove Apartments & Townhomes. 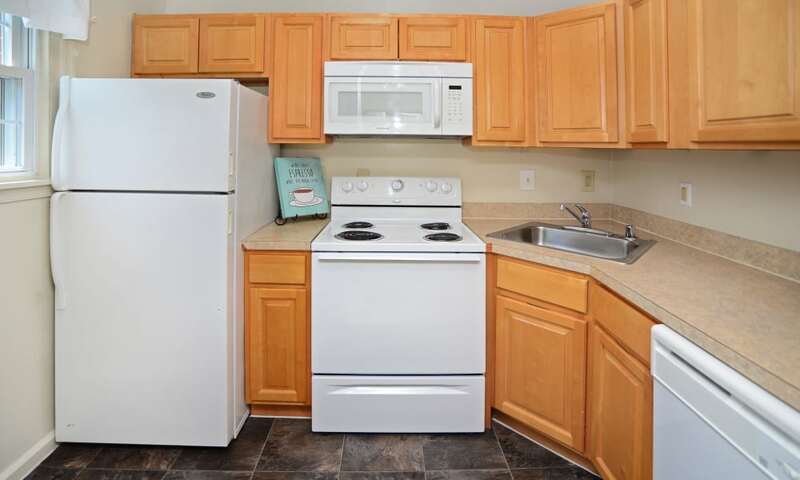 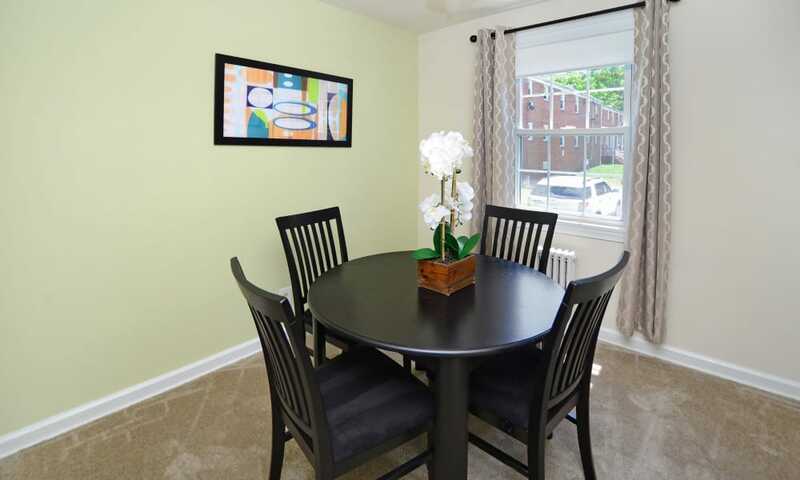 Our apartments are close to Franklin Square Hospital, as well as a number of other attractive destinations. 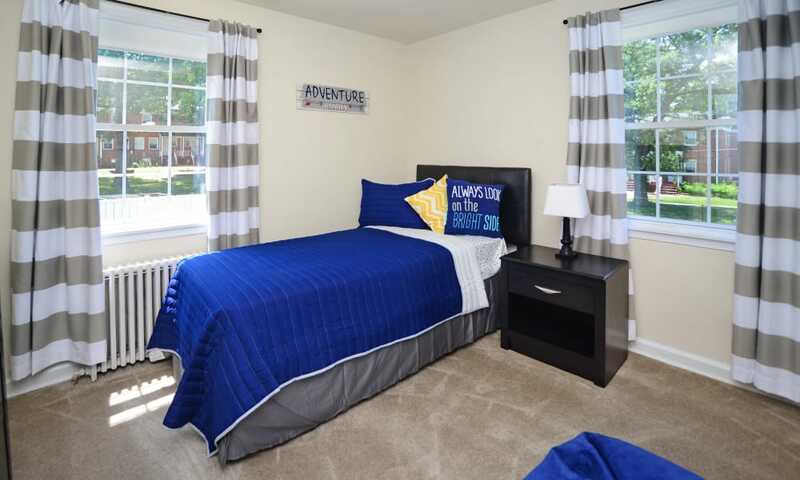 Your pets are welcome to join our community at Oak Grove Apartments & Townhomes. 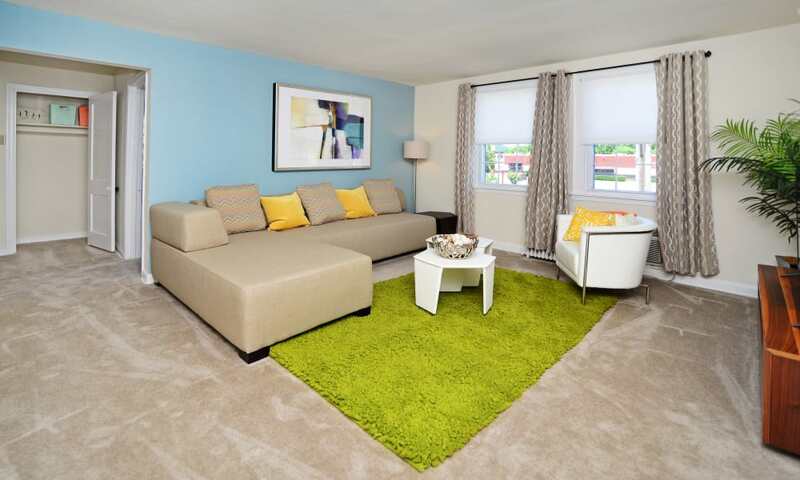 Speak with a member of our friendly leasing team for details.